The Numark GrooveTool replacement cartridge is the standard cartridge in all Numark package kits. 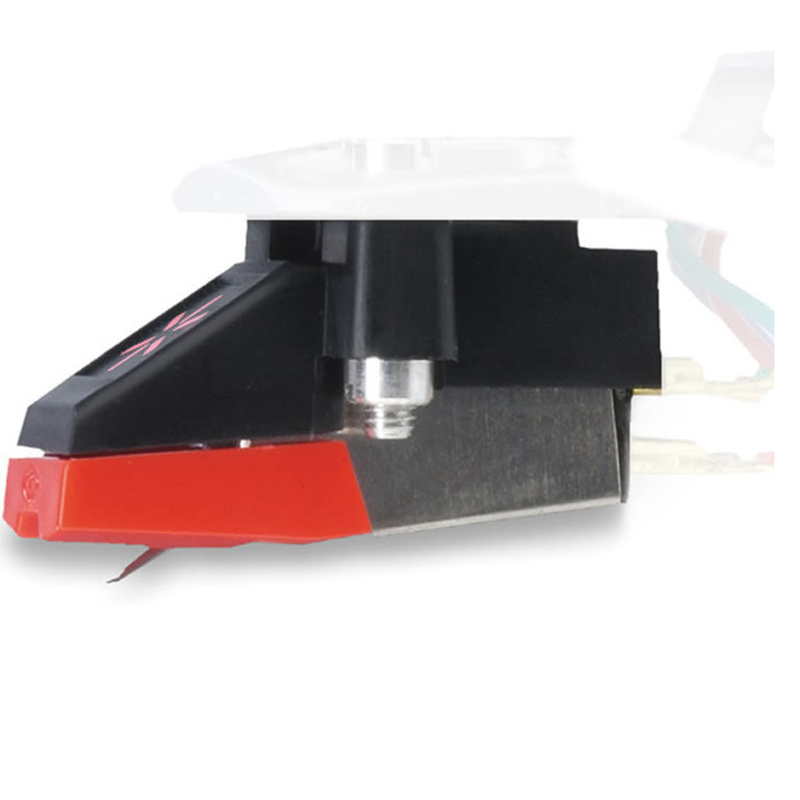 It is a high value, adjustable cartridge in a traditional headshell mount design. The Numark GrooveTool replacement cartridge with replaceable diamond tip offers great sound and tracking.